Game engines have evolved into true “Reality Engines” and cinema will never be the same. The filmmaking tools of tomorrow stem from real-time collaboration inside of engines such as Unity and Unreal. Within these virtual realities, filmmakers are equipped with limitless power to imagine worlds and capture them through a cinematic lens. Filmmakers such as Jon Favreau, Steven Spielberg, Neill Blomkamp and countless more are exploring the rich visual canvases of VR and AR to paint their cinematic visions. 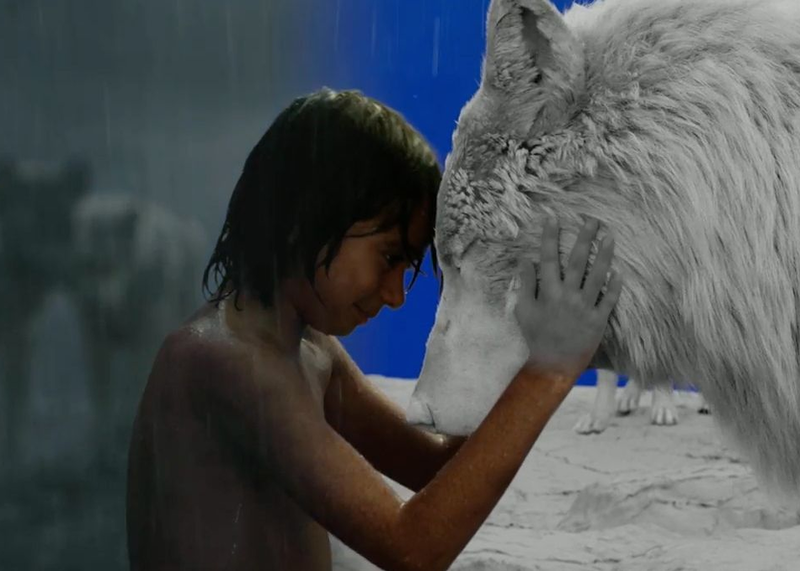 Hear from some of their key collaborators on projects such as Ready Player One and The Jungle Book -- truly creative technologists who built the tools to empower this real-time revolution.